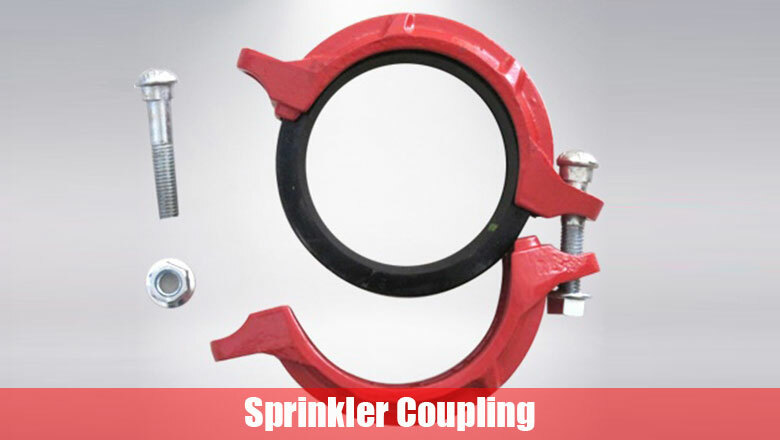 Pipe couplings are the devices used to connect two or more pipes together. The pipe couplings always have two type: the rigid or flexible. The pipe couplings can also be equipped with extra features such as inspection openings, flow meters, or valves. 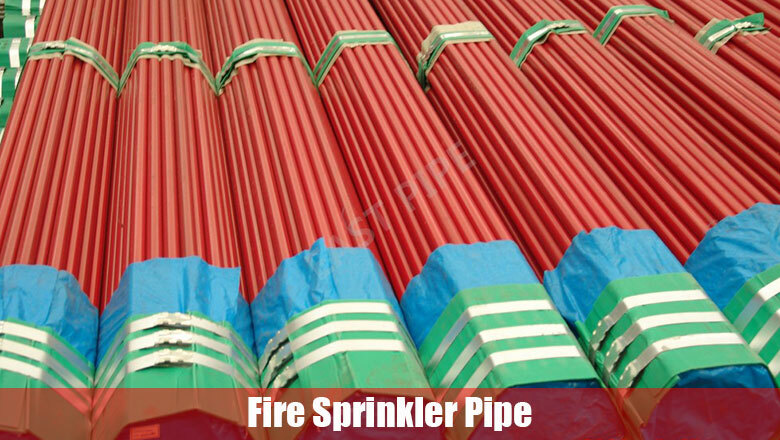 The sprinkler coupling usually adopt the same or similar material as the pipe. 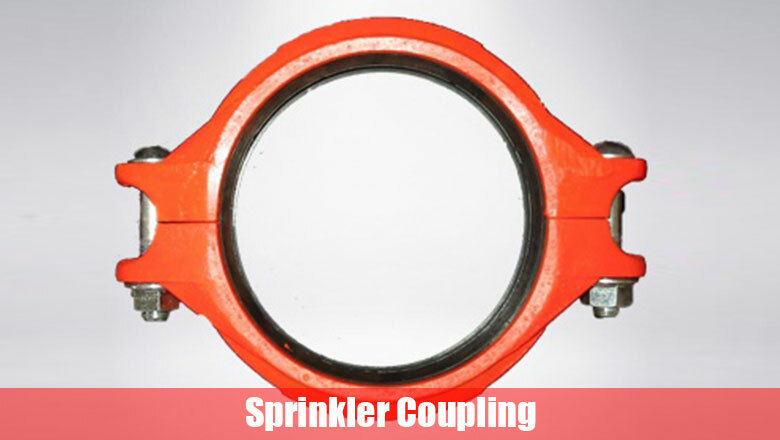 The internal diameter of the sprinkler coupling that made can be changed to adjust to fire sprinkler pipe with different sizes. We have the professional technology on the field. And it is very common to find that the sleeve coupling provided by our company is hot sale around the world. Based on the usage of the coupling, a keyway is made in the bore in order to transmit the torque by means of the key. Two threaded holes are provided to lock the coupling in position.